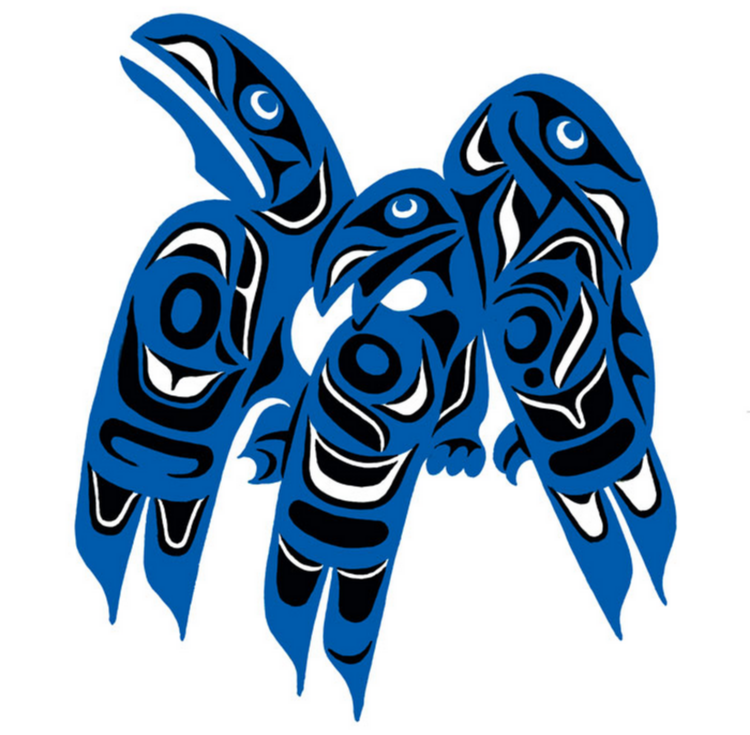 The Folio Society has produced an illustrated edition of Robert Bringhurst's book length translation and annotation of a number of Haida myths. HERE. IMAGE CAPTION: On top of the screens forming a point in the rear of the house, sleek blue beings were preening themselves.